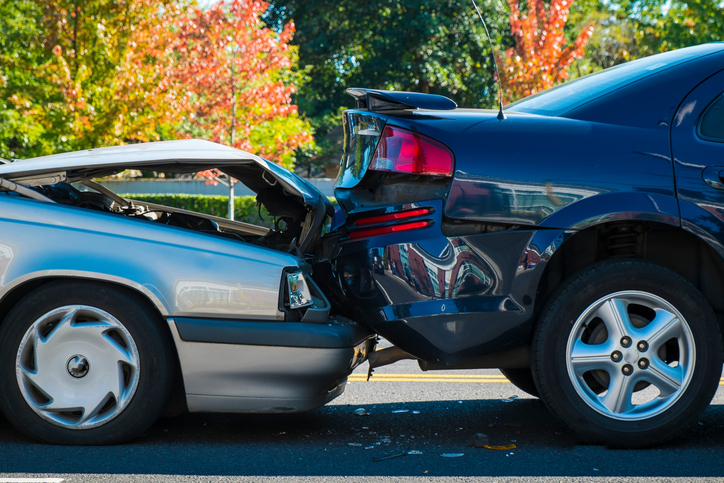 Being involved in an accident can be overwhelming and stressful to the person involved as well as their family. The addition of any potential legal action required just adds to that stress. For most people, not knowing what to do in their current situation can lead them to make mistakes and even be taken advantage of by insurance companies. That’s why it is essential to seek help from an experienced personal injury attorney. At the Joy Law Firm, we will do everything in our power to ensure you are not taken advantage of and will work tirelessly to get you the money you deserve. We provide our clients with the care and respect they deserve while helping them navigate through the issues that they face. The Joy Law Firm is able to handle a wide variety of personal injury cases, from car accidents to wrongful death and medical malpractice. Depending on the specifics of your case, you may be eligible for compensation that includes recovery for medical bills, lost wages, as well as pain and suffering. We dedicate all the time and resources needed to help our clients get a fair settlement. We also make sure that, when you need advice, your attorney will be available to help. Don’t wait any longer – Call Now! The insurance company made me an offer. Should I accept it? NO!!! Not without consulting an experienced personal injury lawyer. The lawyers for the insurance companies are trained to give you as little money as possible. They DO NOT care about you or your situation. They only care about saving money for the insurance company. How much will it cost me to get a personal injury attorney? Nothing! At least not unless we get you some money. There are no upfront fees to retain our services. We only get paid if you do. What is a fair settlement for my case? Each and every case is different. However, we can discuss the specifics of your case to better gage what you are owed. The Consultation is FREE! We will work to obtain a fair settlement from the insurance company. If they make an offer and you choose to accept it, then that’s it. There is no need to go to court. In fact, most cases are settled outside of court. However, if they are unwilling to pay you the money you deserve, then we will take them to court. Unfortunately, nobody can answer that question for you. Some cases take a matter of weeks and some can take more than a year. The facts surrounding each case vary so much as do the parties involved that there really is no way to predict how long it will take. Rest assured, however, that if you choose The Joy Law Firm to represent you, we will always be available to give you updates on your case as well as do our best to speed things up as much as possible. Each and every case is different. However, we can discuss the specifics of your case to better gauge what you are owed. The Consultation is FREE!